In ideal location in South West London, with less than a 15 minute walk from either Barnes Station or Barnes Bridge Station and a bus stop only a 4 minute walk away it makes it easily accessible to those travelling. 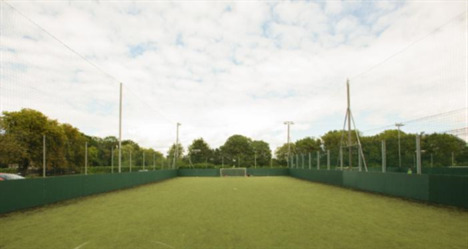 The location is ideal for football matches, netball, tennis and hockey. 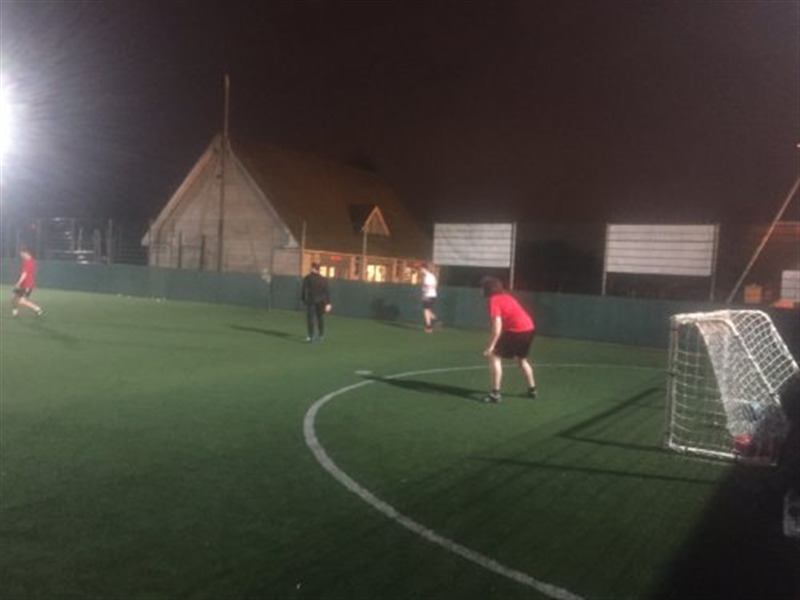 All of the sporting courts/pitchs that are offered by Rocks Lane are fully floodlit and include changing facilities to bookers. 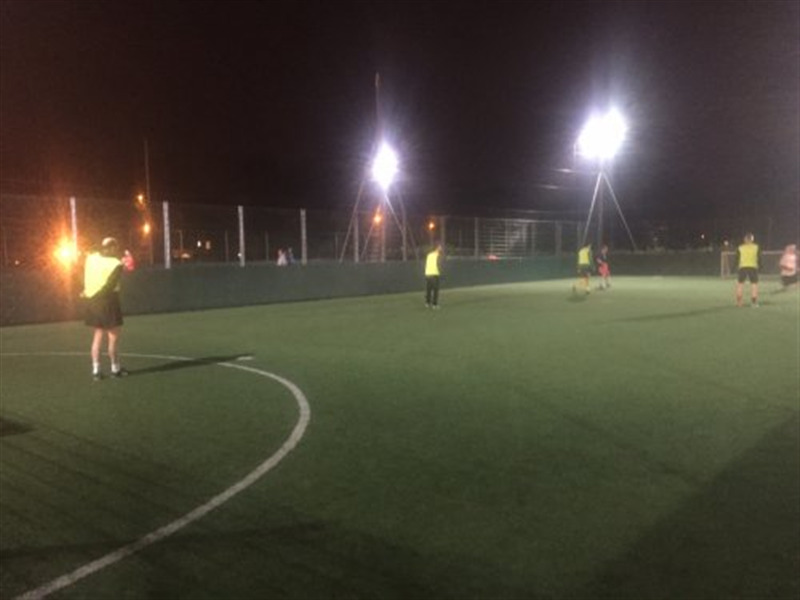 For football matches there is a choice between 6 a side sand filled artificial grass pitch and 6 or 7 a side rubber filled artificial grass pitches. 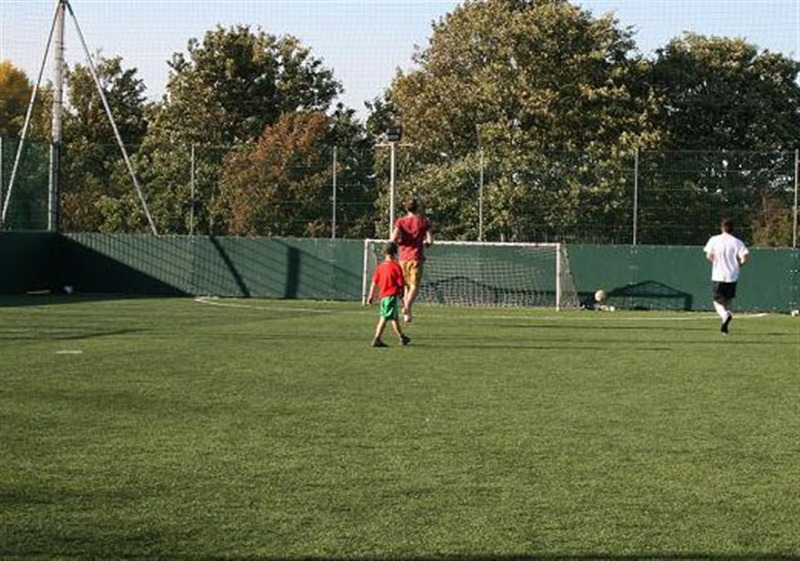 All of the football pitches are 3g, and enclosed by rebound boards to allow fast-paced play. 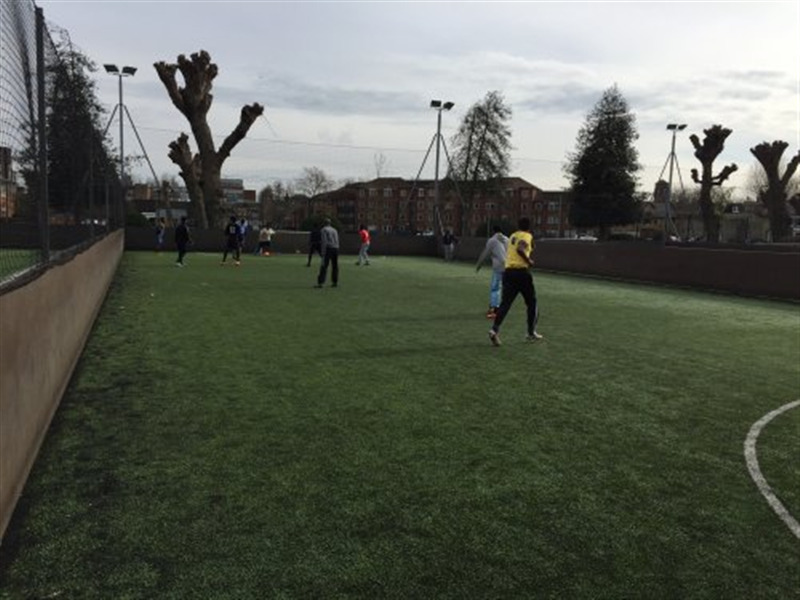 For tennis there are 6 all weather multi-use courts which are available to be played for 5 a side football, netball, tennis and hockey. These courts are sand based astro turfs.